The psychological impact of protruding ears has long been noted. 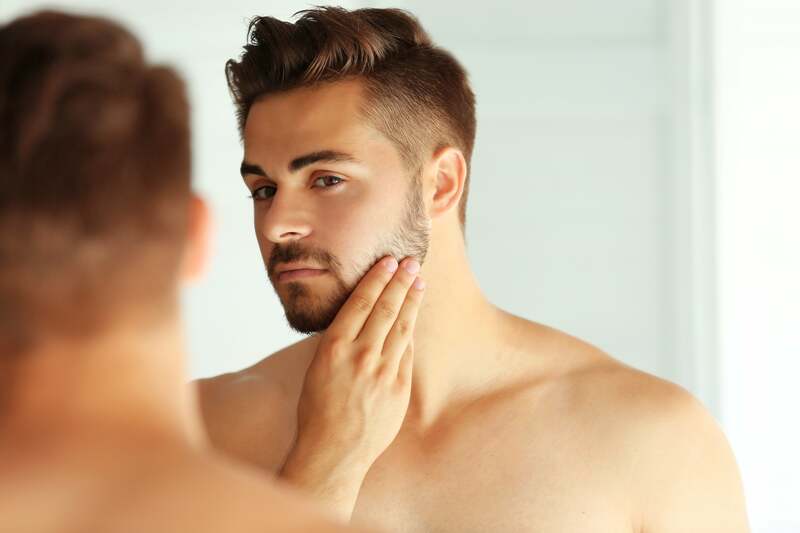 The shape, size or positioning of the ears can make a huge difference to whether a person has confidence in their appearance or not, and for many years people have been choosing to have ear reshaping surgery also know as otoplasty to increase their self-confidence. Otoplasty and is a surgical procedure that is carried out to reduce the size of the ears, reshape the ears, or reset protruding ears so that they sit closer to the head. This very straightforward procedure can be carried out on both adults and children as early as 5 years old who feel their lives are being affected by the appearance of their ears. Ear reshaping surgery sets prominent ears back closer to the head or reduces the size of large ears. The ear reshaping procedure involves removing skin and reshaping the cartilage from behind the ears. The ears are then stitched into the new position with the incision marks cleverly behind the ear. The ear reshaping surgery normally takes under 2 hours to complete.